Parker wishes he could be a mouse on safari. When he finds his wish has been granted, he meets a very silly giraffe who gets himself into astounding predicaments by wishing that parts of his body could be like that of a different animal. The giraffe looks particularly silly with his rhino horn stuck in the mud! 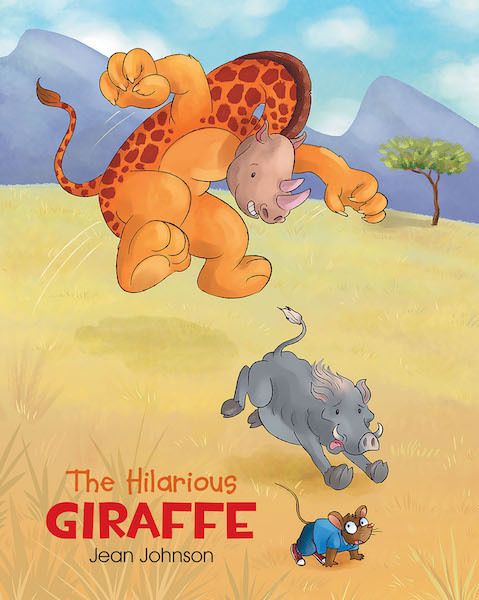 This book will have you and your young friend laughing at the results of the giraffe's wishes.